February has arrived and so have all the seeds for the spring and summer growing season. I just received two big orders from High Mowing Organic Seeds and Peaceful Valley Farm and Garden Supply. All the seeds are 100% USDA Certified Organic and are ready to grow (pun intended). I am really excited about the different varieties the farm will be offering everyone this spring and summer. A new variety of chard will be introduced into the lineup called Pink Passion that has beautiful pink stems and veins combined with emerald greens leaves. Hopefully you all like green beans because the JRF team will be growing two varieties of pole beans, Kentucky Wonder and Blue Lake, and a bush variety called Jade. 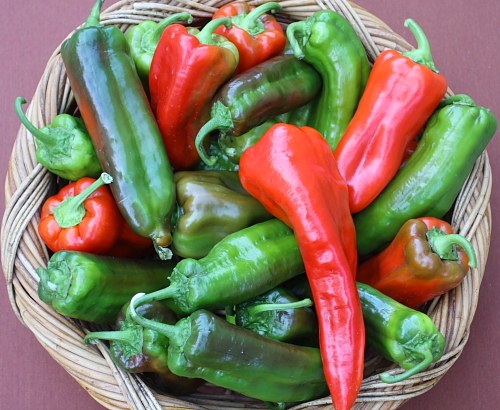 This summer there will also be an assortment of peppers that will include bell peppers, sweet Italian Corno di Torro heirloom peppers, Hungarian spicy peppers, and jalapenos. 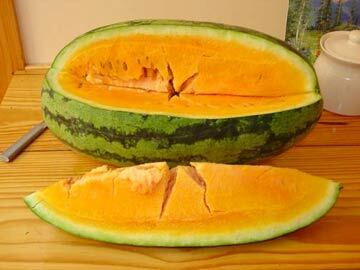 As far as melons go, there will be two varieties of cantaloupe (Caribbean Gold and PMR Delicious), Swan Lake honeydew, Rocky Ford muskmelon, and two varieties of watermelon (Ali Baba and OrangeGlo). The OrangeGlo watermelon has a bright orange flesh and tastes like a tropical fruit punch. 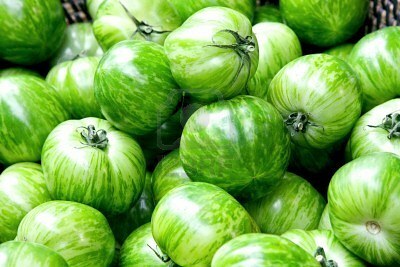 The Ali Baba is a Heirloom variety that looks like a traditional watermelon and reaches 15-20 pounds in weight. There will also be multiple varieties of summer squash, zucchini, tomatoes, and cucumbers. We will be growing 8 different varieties of tomatoes, 6 of which are heirloom. The varieties will include Brandywine, Rose de Berne, Green Zebra, Jaune Flamme, Moskvich, Yellow Pear, Peacevine, and Gold Nugget. 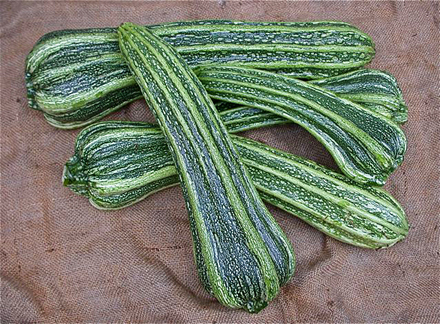 If you are a fan of zucchini and summer squash you will be excited to hear that there will be three varieties of zucchini that include Midnight Lightning, an heirloom variety called Costata Romanesco, and Partenon. There will be two varieties of summer squash, Success PM and a heirloom variety called Yellow Crookneck. Last but not least are the cucumbers. 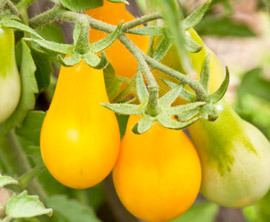 The varieties being grown are Socrates, Marketmore 76, and a heirloom variety called Suyo Long. Socrates is a mid-size European variety while Marketmore is an American slicer. 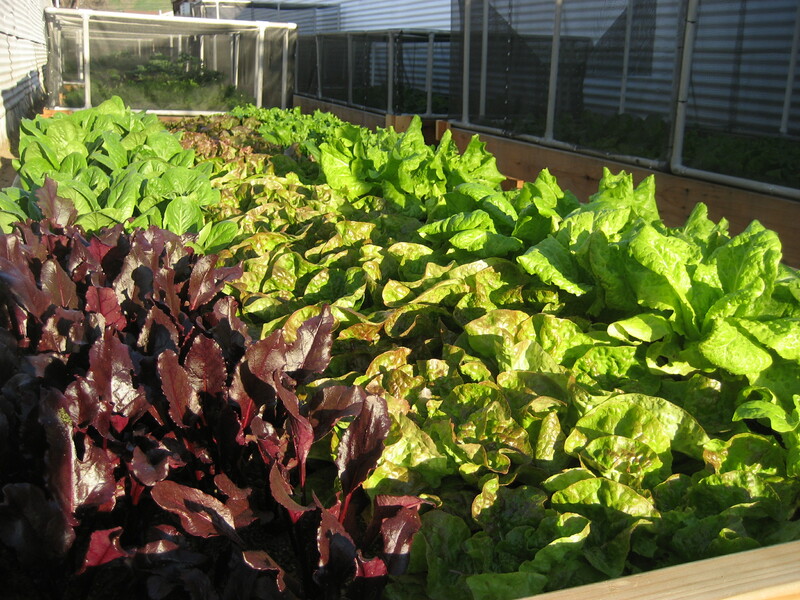 This week at the farm there is a huge harvest of lettuce ready to go so feel free to stop by and load up. We are having a special lettuce sale price of $2 a head or $5 for 3 heads. The varieties that are ready include Two Star Green Leaf, Red Tide Red Leaf, Black Seeded Simpson Green Leaf, Pirat Red Leaf Butterhead, and Red Sail Red Leaf. The special lettuce prices will be in effect until February 22nd or until it sells out so don't miss out! If you call or email us ahead of time we can have your order ready for you when you get to the farm. Finally, if you have enjoyed our vegetables and/or your experience of Jared's Real Food we would really appreciate it if you could write a review of your food experience. There is a new page on our website where you can do this located here. Food has the power to impact us on a level deeper than just our physical well-being. What we eat can reconnect us to memories, like childhood playtimes, first dates, holidays, our grandmother’s cooking or our country of ancestry. Our bodies remember foods from the past on an emotional and cellular level. Eating this food connects us to our roots and has youthening and nurturing effects that go far beyond the food’s biochemical make-up. Acknowledging what different foods mean to us is an important part of cultivating a good relationship with food. This month when we celebrate love and relationships, it’s important to notice that we each have a relationship with food—and that this relationship is often far from loving. Many of us restrict food, attempting to control our weight. 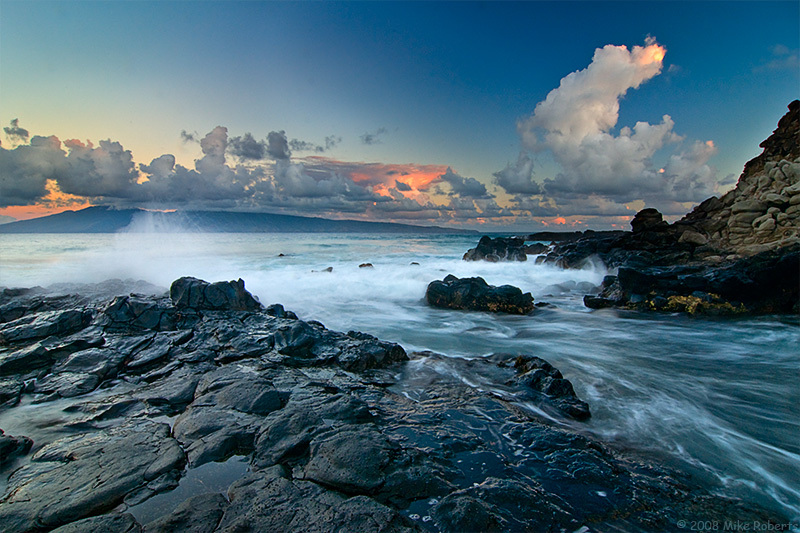 We often abuse food, substituting it for emotional well-being. Others ignore food, swallowing it whole before we’ve even tasted it. What would your life be like if you treated food and your body as you would treat your loved one – with gentleness, playfulness, communication, honesty, respect and love? The next time you eat your soul food, do so with awareness and without guilt, and enjoy all the healing and nourishment it brings you. Chard has been grown for centuries and is in the same family as beets, quinoa, and spinach. Beets and chard share the same ancestry but overtime certain varieties were grown for their delicious roots and became known as beets, while other varieties were grown for their beautiful green leaves and became known as chard. To this day they still look very similar and if you have grown these plants I'm sure you've noticed. 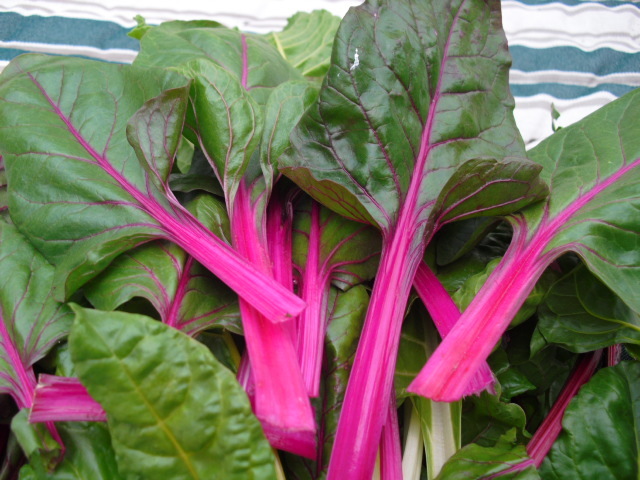 Chard originated in the Mediterranean region and has been bred to contain highly nutritious leaves and stems. Chard is considered by many to be one of the healthiest vegetables and an excellent addition to any diet. 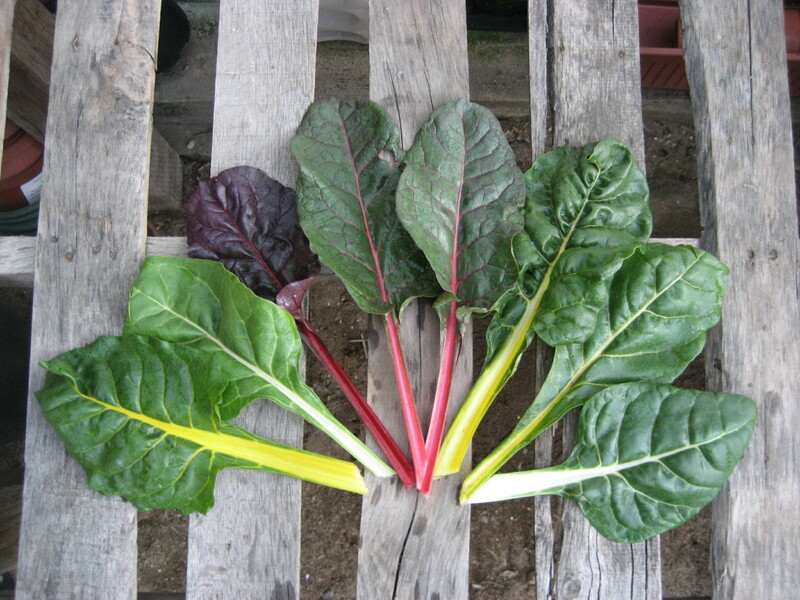 The stems and veins of chard get their bright vibrant colors from the different vitamins and nutrients they contain. 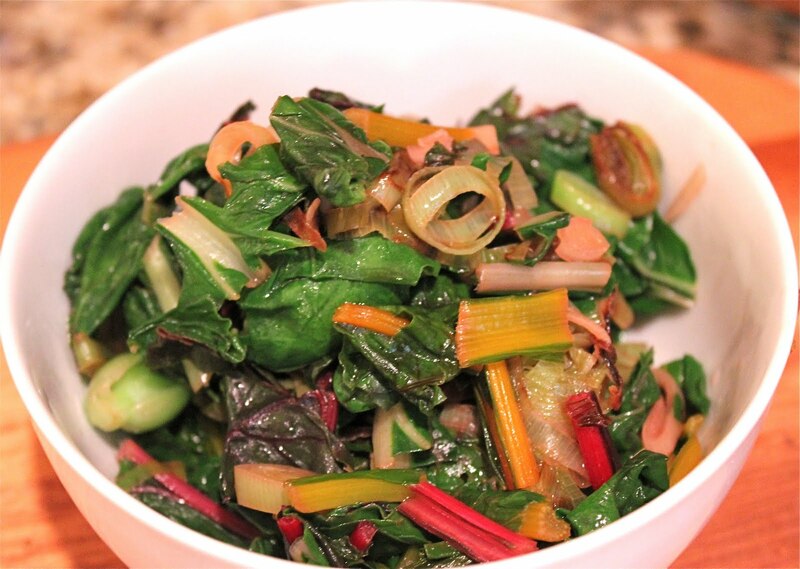 Chard is an excellent source of vitamin K, vitamin C, vitamin E, vitamin B6, chlorophyll, carotenes, and fiber. It contains important nutrients such as calcium, iron, copper, potassium, sodium, manganese, thiamine, folic acid, zinc, niacin, selenium, lutein, riboflavin and zeaxanthin. Chard displays anti-cancer properties through its chlorophyll, phytochemicals, antioxidants, and soluble fiber. The riboflavin in chard is a co-factor for the regeneration of a very important anti-oxidant in your body called glutathione. Glutathione is extremely important in that it defends certain lipids, such as cholesterol, from free radical damage. Lipids can only threaten your blood vessel walls if they have been damaged by free radicals. In this regard, chard promotes cardiovascular health. 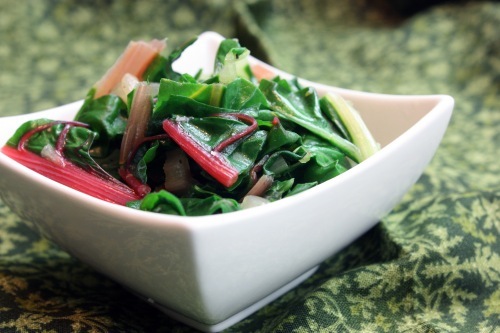 The fiber in chard helps in lowering blood cholesterol and maintaining level blood sugars. It is widely accepted that adding chard to the diet can prevent osteoporosis, vitamin A deficiency, iron deficiency, and is believed to protect against cardiovascular disease and colon and prostate cancers. Many people eat baby chard fresh in salads and use the mature leaves for cooking. I personally enjoy the mature leaves raw in a fresh salad as well. The stems are also very delicious and resemble the texture of celery. Regardless of how you eat chard, it's a great addition to your diet. In a small bowl, combine soy sauce, rice wine, sesame oil and white pepper. Stir together and have the bowl ready to go beside your cooking pan or wok. Warm your pan or wok on high heat until a drop of water evaporates within a few seconds. Add in coconut oil by swirling pan and tilting it back and forth so oil spreads around. Add the garlic and ginger and stir for 10 seconds. Add chard and stir for two minutes or until chard leaves begin to wilt. Add bell pepper and onions and stir for an additional minute or until pepper begins to soften. Add the contents of the small bowl (soy sauce, rice wine, sesame oil, and pepper) and stir for an additional two to three minutes of until the chard is tender and the bell pepper is crisp-tender. Stir in the Cilantro and it will be looking good and ready to go! Serve over brown rice or quinoa. Serves 3-4 people. This meal is very quick and easy to prepare. Warm olive oil over medium heat in a large pot or pan. Add sliced onion and cook for 3-5 minutes or until slightly translucent. Stir the onions around once in a while so that they don't get burnt. Add garlic and chard and mix them together with onions. The chard can be sautéed with or without the stems but the stems are very enjoyable and similar in texture to celery. I enjoy cutting the chard in half vertically along the stem so that half of the stem remains attached to the leaf and then cooking it this way. The halves should still be cut into smaller pieces before adding. Allow garlic, chard, and onions to cook for one minute, then add broth or water and cover pot or pan for 4-6 minutes. Check chard from time to time for tenderness. Once chard is tender, add sea salt or any herb/spice you like. Give it one last stir and serve.